℗ 2016 Stretch Records, Inc. Under exclusive license to Concord Music Group, Inc. 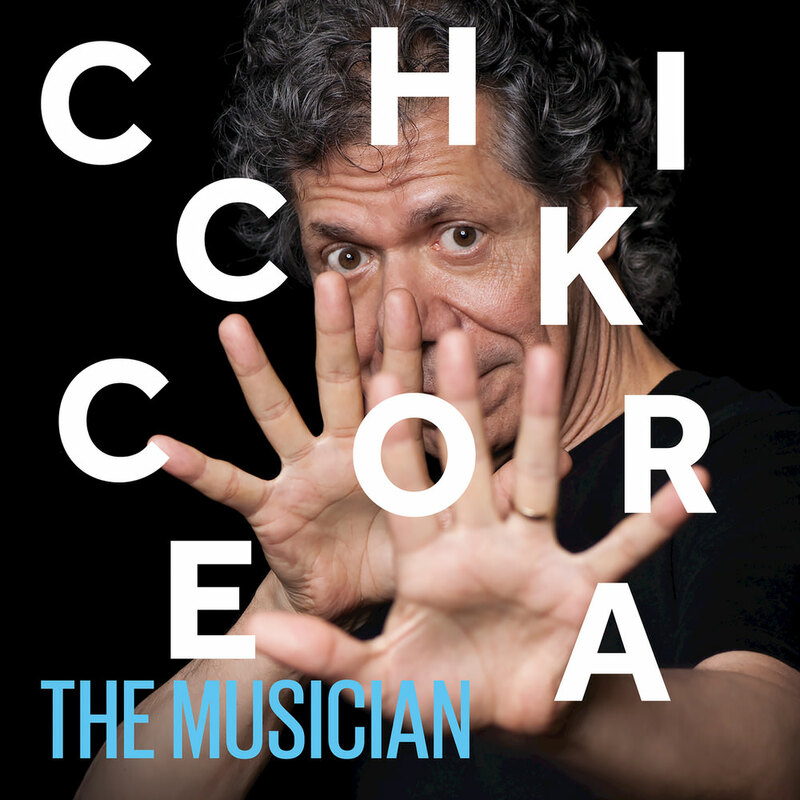 Recorded live in 2011 at a series of all-star concerts in New York City to celebrate Chick Corea's 70th birthday, the almost four hours of performances on this three album box set find Corea collaborating with 10 different bands and a total of 28 musicians, including Herbie Hancock, Wynton Marsalis, John McLaughlin, Stanley Clarke and Bobby McFerrin. "One question I’m asked all the time is what setting do I like best, trios or full bands, or which musician do I like best to work with? Do I like to play the piano more than the Rhodes? The answer to any of those questions is the same, really, it’s all so less in importance to the act of creating and the act of collaborating with another musician."